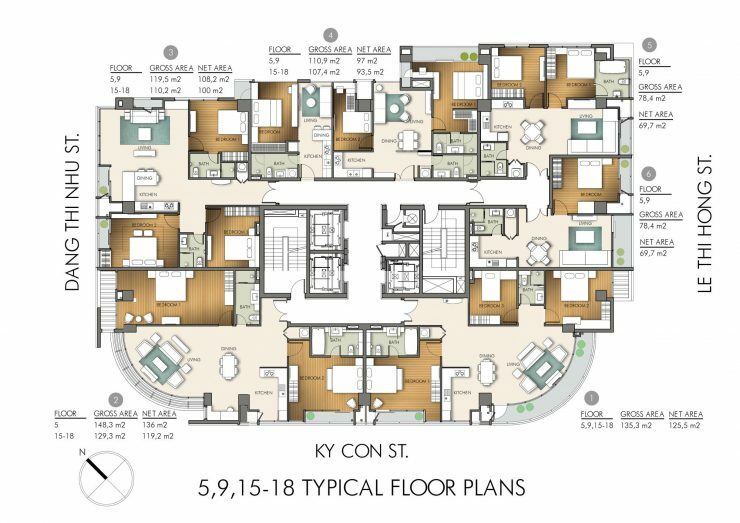 – 1 bedroom Apartments at The One, Using Area from 49.5 sqm – 59.4 sqm, Rental From $1,100 – $1,400/ month ( the Rental depending on the floor, View, and value of furniture). 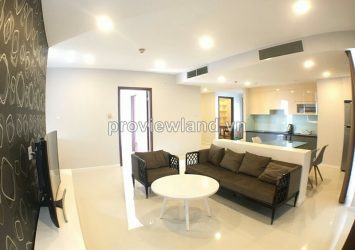 – 2 bedrooms The One Apartments For rent, Using Area from 78.4 sqm – 85.8 sqm, Rental From $1,400 – $1,800/ month ( the Rental depending on the floor, View, and value of furniture). 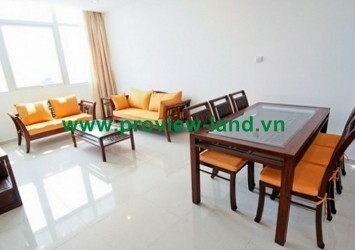 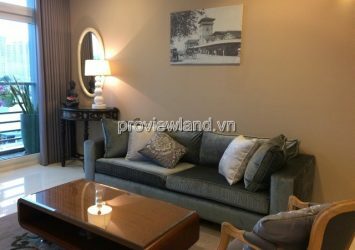 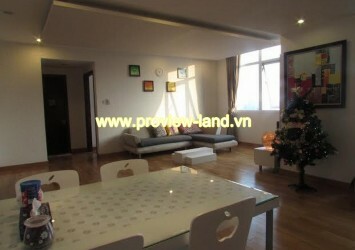 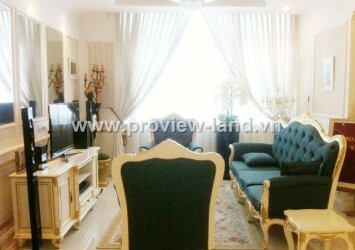 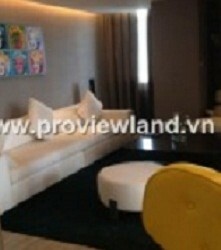 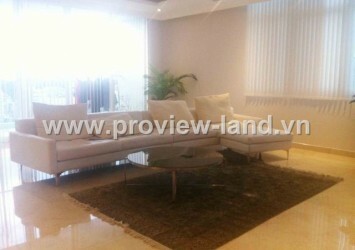 – 3 bedrooms The One Saigon Apartments for rent, Using area from 112 sqm – 145 sqm, Rental From $2,000 – $2,500/ month ( the Rental depending on the floor, View, and value of furniture). 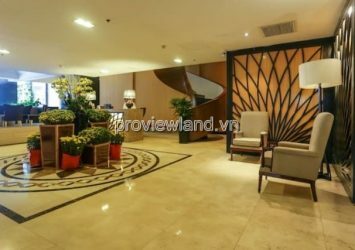 The One Saigon close to Ben Thanh Market, where connect with Le Thi Hong Gam Street, Calmette Street, Pham Ngu Lao Street, and Pho Duc Chinh Street. 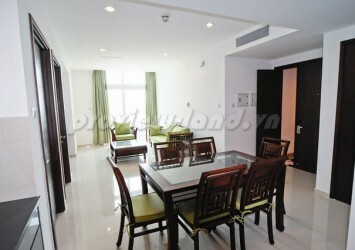 The One Ho Chi Minh City also near The station of Metro Center. 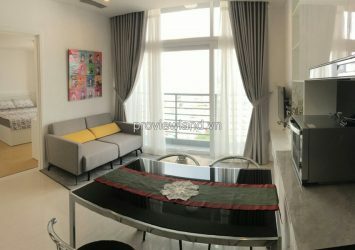 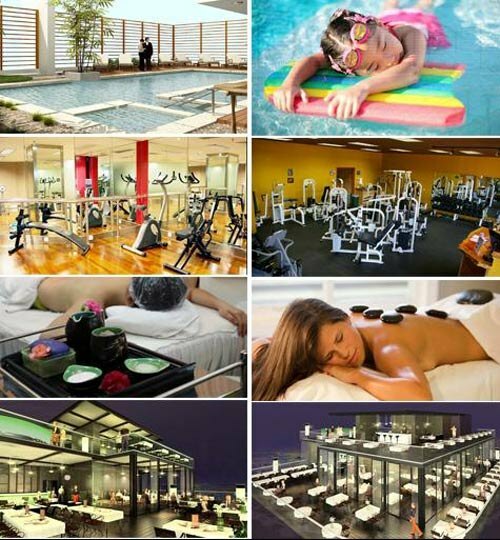 The One Sai Gon just 5 minutes walking distance to Ben Thanh market, 23/9 park, Bùi Viện street, Metro station, The Opera House and shopping center.